From executive producer Ridley Scott. Hard-core fans of the game will likely welcome the film. But it doesn’t look that good… Acting is sub-par to say the least… I doubt I’ll see it. The film is directed by Sergio Mimica-Gezzan and starring starring Mike Colter, Steven Waddington, Christina Chong, Luke Neal, Alexander Bhat, Alexis Rodney, Christian Contreras, Eric Kofi Abrefa, Jennie Gruner, Sarah Armstrong, and Shaun Blaney. 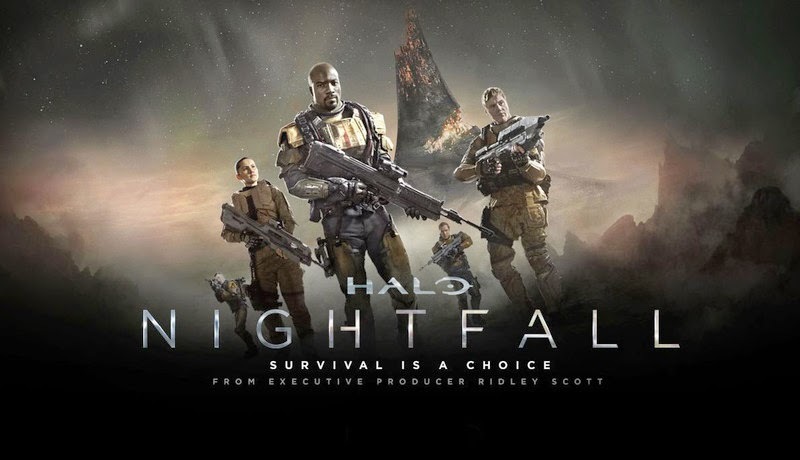 The release date of Halo Nightfall is set to March 17, 2015 (direct to Blu-Ray).